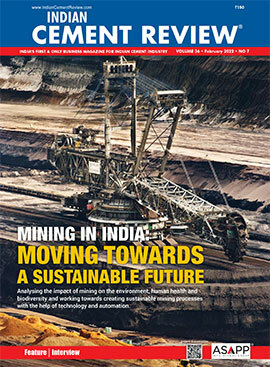 CEMENT INFOBANK is a unique integrated business guide on Indian Cement industry. 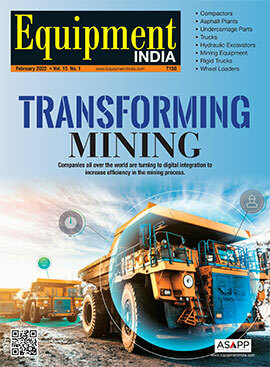 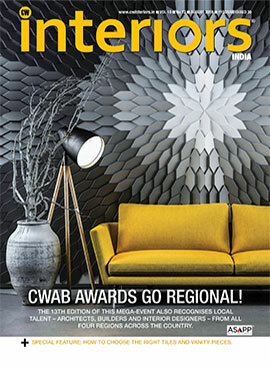 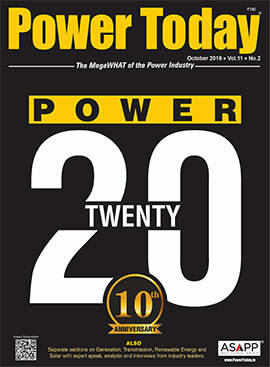 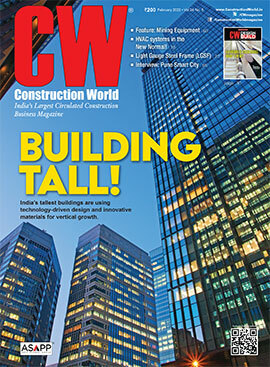 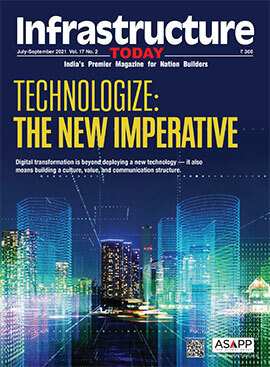 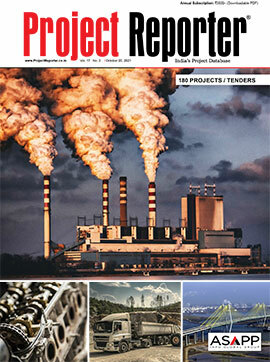 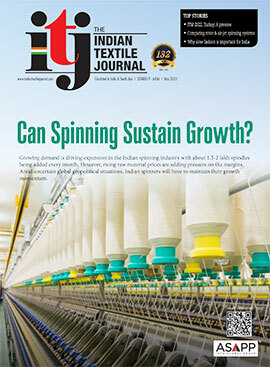 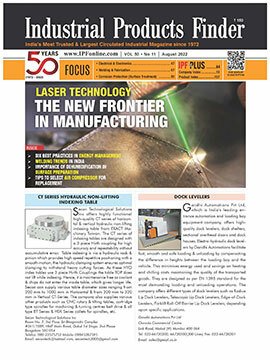 It is yet another specialized offering from ASAPP Media Information Group, Publishers of Indian Cement Review magazine. 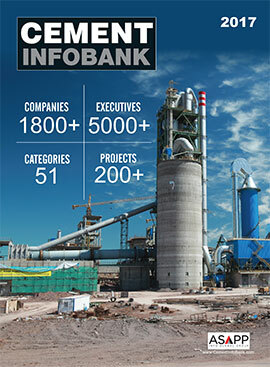 This is the first edition of CEMENT INFOBANK. 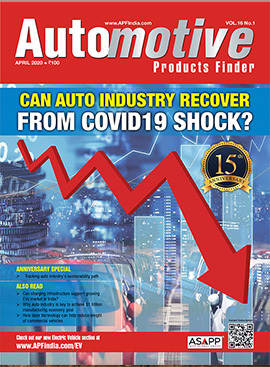 It is easy to refer and contains vital information that�s been adeptly presented, making it a one-stop source.